Welcome the newest member of our Pajeda’s family! 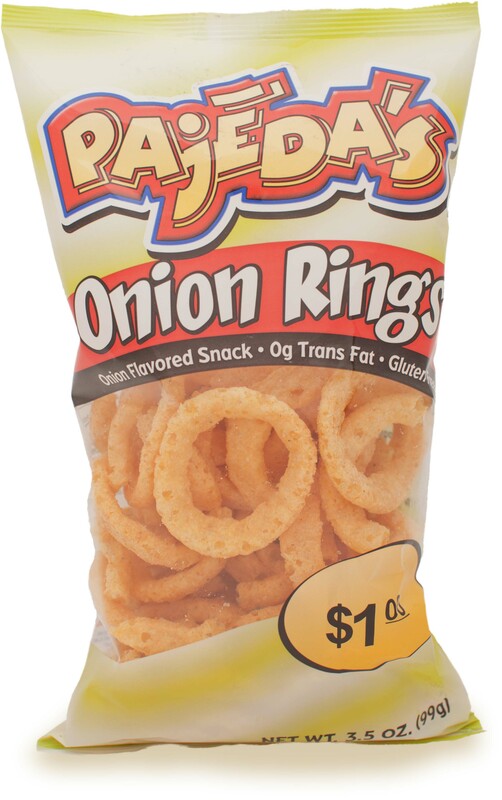 Our crispy, onion-flavored rings are loaded with fun and seasoned to perfection. If you’ve been in pursuit of a snack that’s a little different than the rest, your search is over.